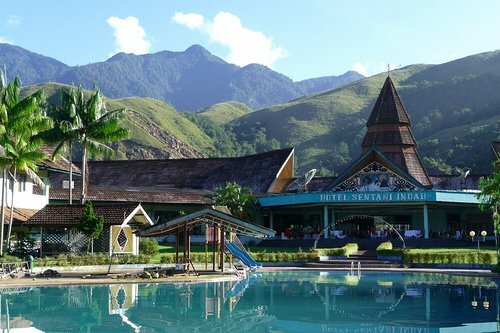 The Sentani Indah hotel is a 3 star hotel located on the beautiful Sentani Lake. The hotel is suitable for recreation, but also for business travelers. SentaniSentani is located on Lake Sentani and is the most important airport of Jayapura. 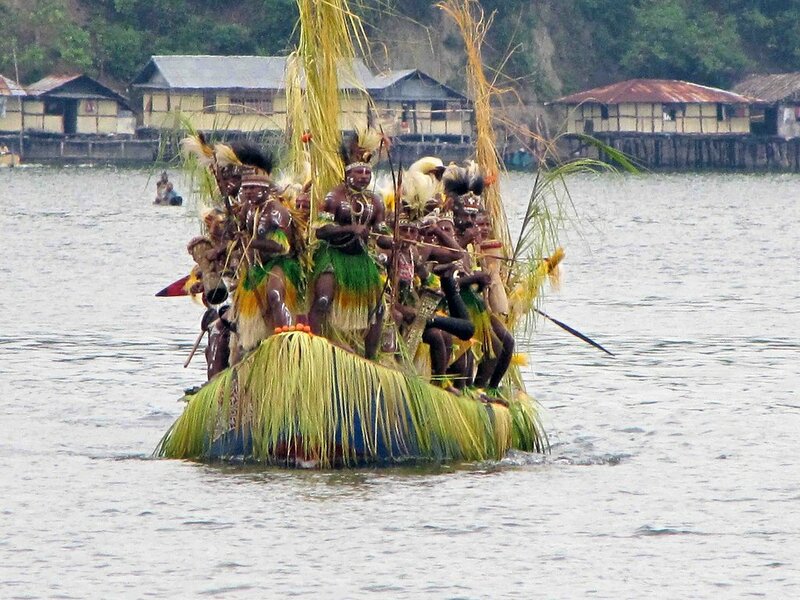 Every year, in June, the Sentani lake festival is celebrated here. From Sentani flights depart to the Baliem Valley.